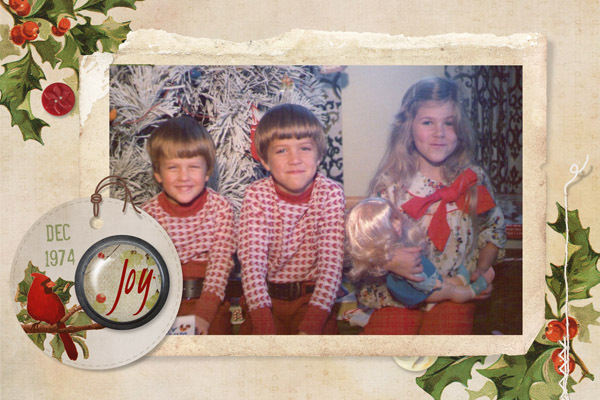 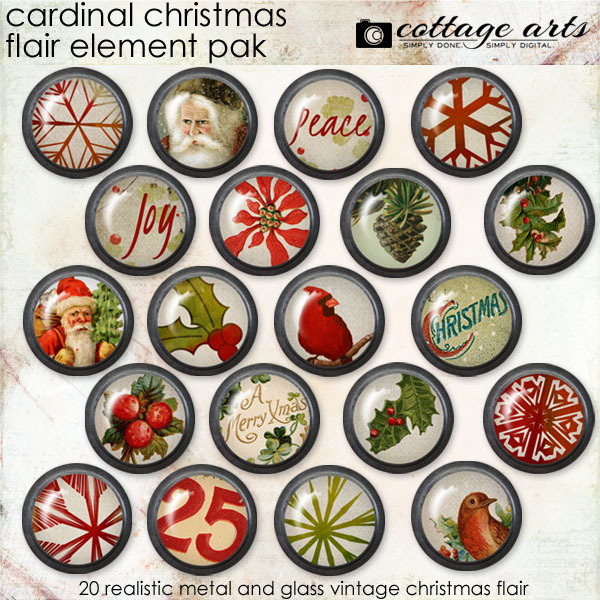 Celebrate Christmas and the holidays with these fantastic vintage metal flair nuggets! 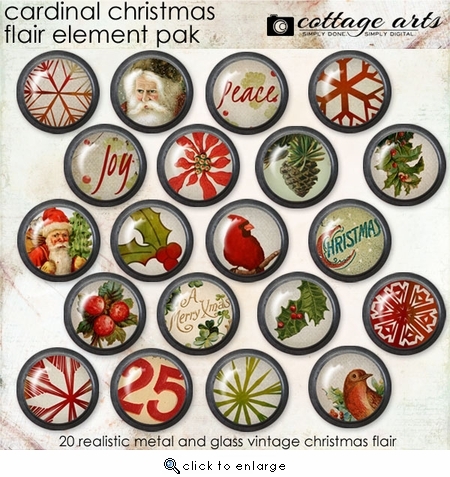 This set consists of 20 realistic metal rimmed glass buttons, or "flair", containing word art and vintage Christmas art reminiscent of days gone by. 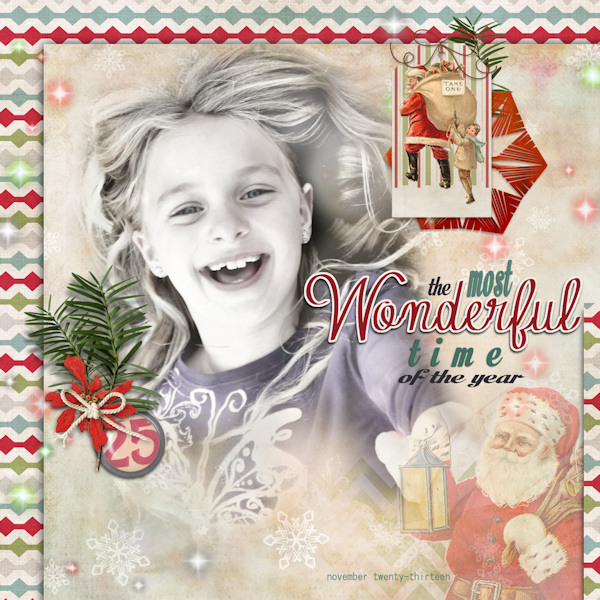 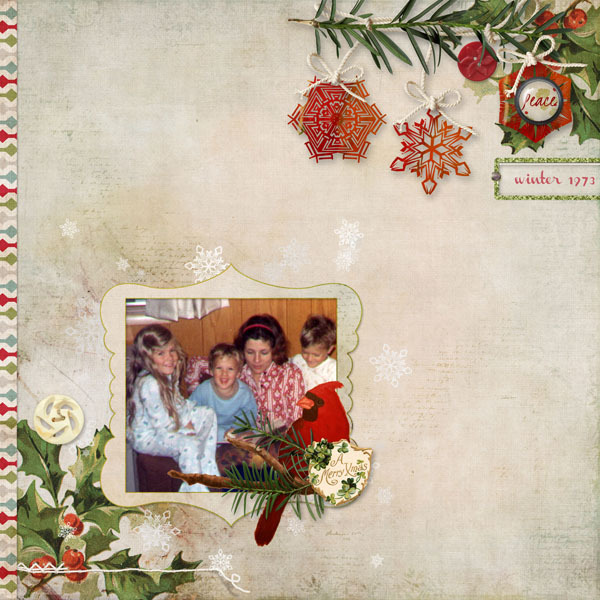 Wonderful adornments for winter and Christmas layouts and everyday scrapbooking!